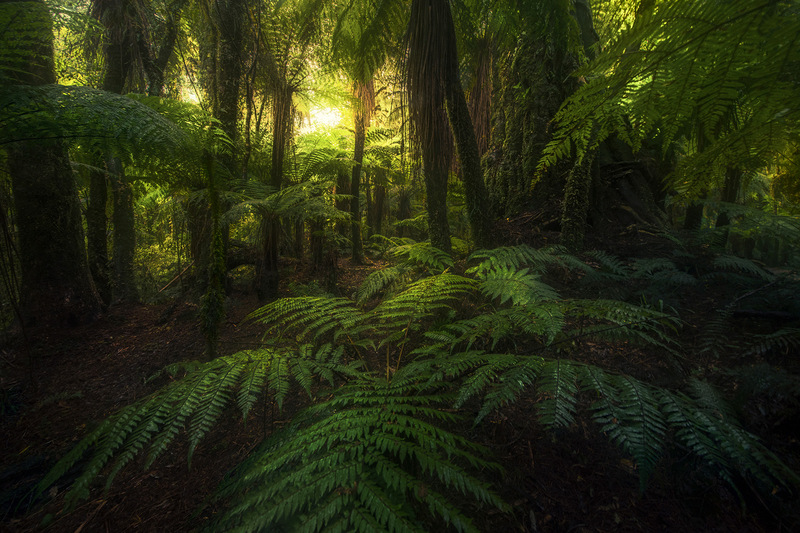 The amazing fern forests of New Zealand's South Island. . Photo © copyright by Marc Adamus.